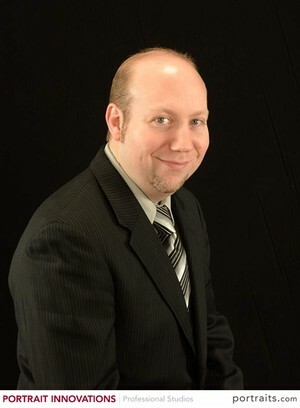 Scott Wadman : Chase Agency, Inc.
Scott Wadman is a graduate of Canfield High School and holds a bachelor’s degree from Ohio University. While at OU Scott studied business and management. Prior to joining the Chase Agency, Scott was employed with Huntington National Bank where his focus was pairing an array of insurance options and products to clients mortgage and refinance accounts. Scott’s practice at The Chase Agency finds him securing home and auto coverage for individuals, families as well as business owners. Mortgage protection and life insurance planning is also an area of expertise for Scott. Scott is certified to implement Affordable Care Act, individual and group health plans as well as Medicare supplements and Medicare advantage plans. Retirement savings, IRA options and rollovers are also areas where Scott aids his clients. Scott currently lives in Boardman with his wife alexis. He is a member of the local business networking group BNI Meeting Success. Spare time watching cleveland sports and playing golf.